Hey there kids, it's Opening Day! I know that some of you are ... less than thrilled ... with the current state of things, but your buddy ZWR is here to remind you of some reasons to be happy about the 2014 season. 1. Chase Utley. /cues Kashmir, breaks three keyboards typing this paragraph. 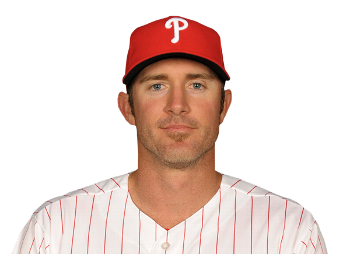 Honestly though, you should sift through your (justified) frustrations and be appreciative when given the opportunity to watch one of the franchise's more iconic and successful players-- and that's what Chase f'n Utley is. Also, he's dreamy. Also also, he's kind of still good so BOOM. Same goes for Cole Hamels if his shoulder isn’t asploded. 2. Chooch can take adderall again! Dude, he owned it when he was focused and I don't care how much Fangraphs or Baseball Prospectus you read everyone loves Chooch also this gif YESPLZ. 3. You get to watch guys you never heard of in your entire life play in the majors! I know, I know-- this could conceivably seem like a bad thing. But admit it, your curiosity is piqued by Mario Hollands. What does he look like? Which hand does he throw with (he’s a pitcher, right?)? His name sounds like he’s a black guy? Is he young or old? This is embraceable intrigue, people!!! 4. Matt Stairs and Jamie Moyer are in the booth! “Wait srsly ZWR you’re coming at me with announcers as a reason to be excited about the season how about the product on the field?” Respectfully-- shut it, dorkbeak. 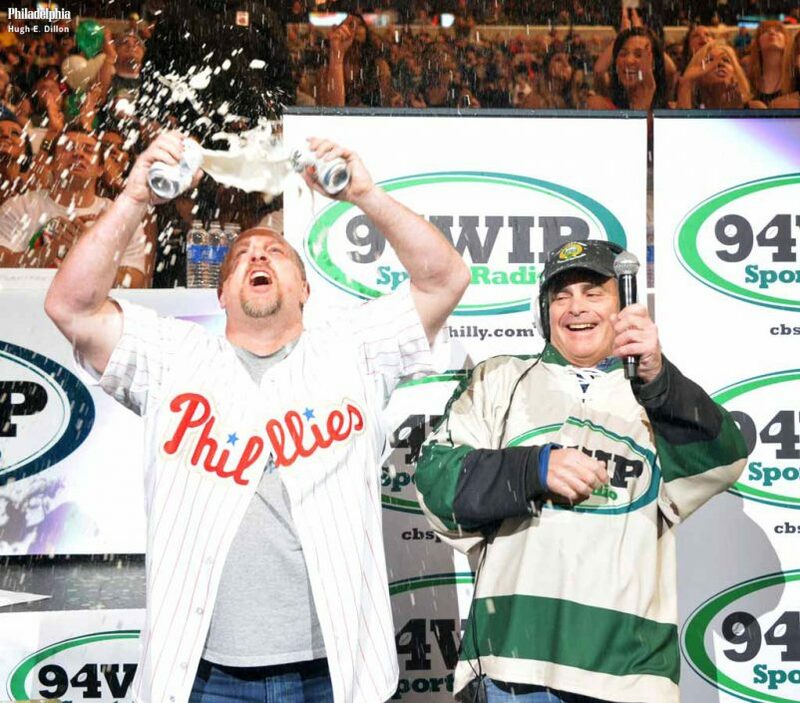 This is the Phillies. We spent the two decades of my formative years with the three of the four most prominent members of the organization being their play-by-play guy, his color man, and the mascot. You’re telling me you don’t want this guy’s take on things? 5. It’s baseball. Yes, I know, it’s more fun to contend. I’m as competitive as anyone, and losing (or worse, being mediocre/stagnant) frustrates me. But you’re going to have those nights at the park this summer-- where you soak in all of the sensory experiences while relaxing with the only people you’d want to be with while taking in a ball game. You’ll come back from the beach and doze off on the couch while the kids take showers to go to the boardwalk, catching the extra innings of a game you didn't expect to still be on when you got back. You’ll wake up the morning after a West Coast game, look up the score out of ritual and yell, “they came back? !” before rushing to check the updated standings. It’s baseball, yo. The grass emerging from the concourse. Vendors barking. “Happy 87th birthday to Ethel Jennings of Boyerstown, a lifelong Phils fan.” The smell of popcorn and hot dogs. Enjoy it.